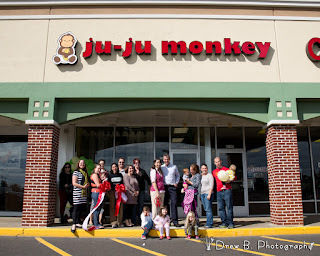 This June, ju-ju monkey is celebrating its 8th year in business. We began as a cloth diaper community resource; holding meet-ups for parents curious about cloth diapering out of our home. 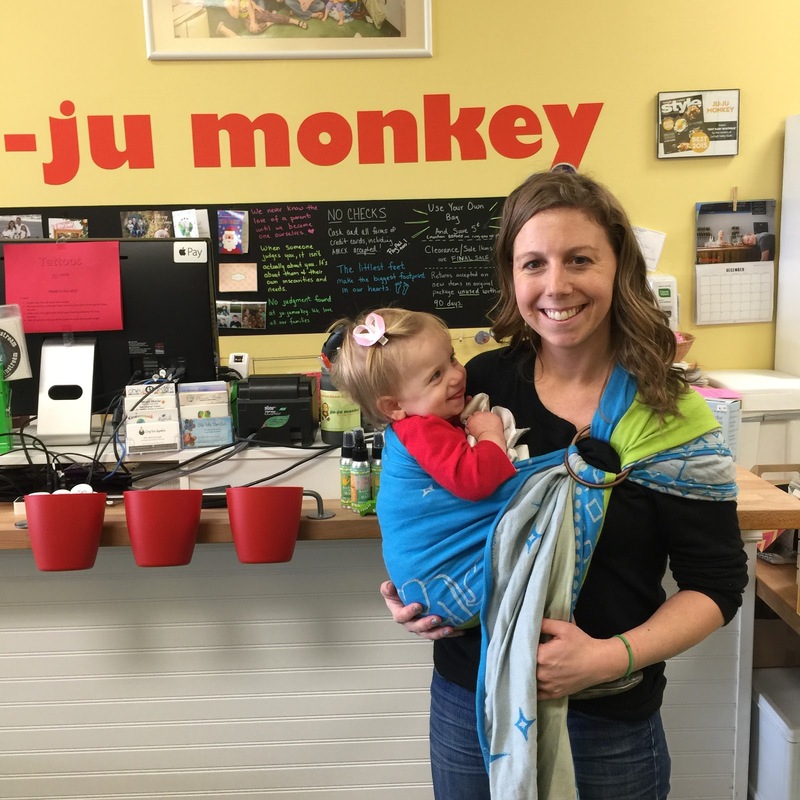 Ju-Ju Monkey's focus has always been to support new parents, those parents feeling less than, in any way possible. Our mission: to create the village, the tribe. Mom's of various backgrounds and beliefs that come together to support one another. It is with a full heart, that we can say......we have been very successful in that endeavor. 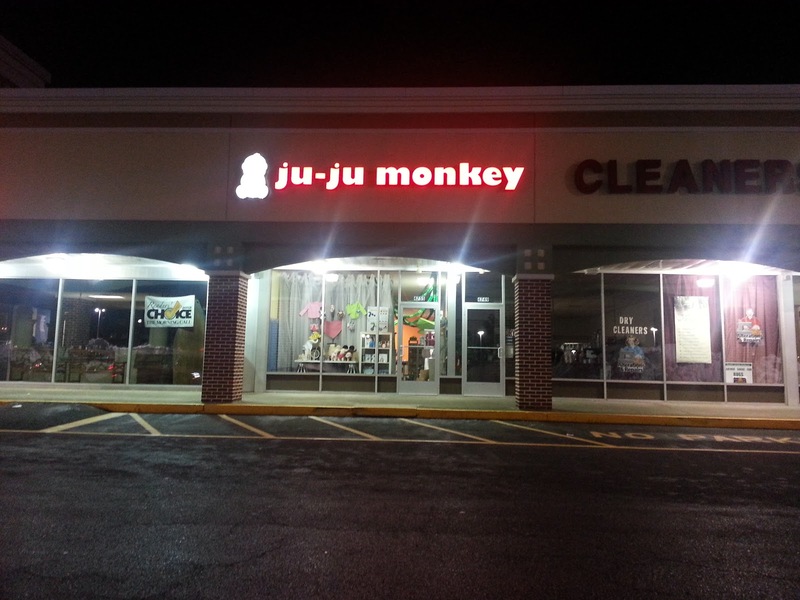 As ju-ju monkey has grown, it has always evolved. 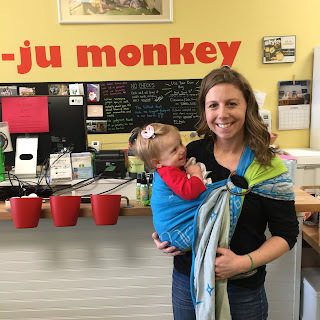 From cloth diapers, we expanded into babywearing and breastfeeding support. 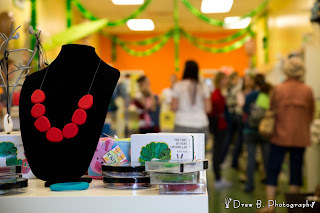 When we moved into our current Allentown location five years ago, we were able to add on eco-friendly toys, skincare products and gifts. Our favorite part though, has always been our classroom space. This is where much of the magic happens. The community we have built has been a direct result of the incredible instructors, class offerings and the families who attend. As the retail economy has evolved, so have we. In order to remain sustainable in a market where manufacturer's are directly competing with their retailers, online businesses racing to the lowest price and taking quality down with it, and more niche products no longer being niche, we have had to bring in more gifty and low dollar options. Last year we had to break up with the one thing that gave us our start, cloth diapers. Unfortunately, that is when we realized we needed to think more like a retailer and less like an advocate. We could no longer bank roll something that wasn't paying its keep. The industry has changed so much that even the Real Diaper Association, also announced it was shutting down. Unlike a Big Box store or a major conglomerate, small businesses have the advantage of changing quickly to adapt to the needs of its community. To bring in alternate streams of income. We are certain this is what has kept us moving forward all these years. We have continued to listen to you and your needs, and adapt. In order to continue to exist, we need to return to our roots. We need to shift our focus away from retail and continue to grow our community through our classes and regularly scheduled meet-ups. Our passion has always been with helping families. We never really wanted to be in the business of selling. Today we are letting our tribe know that we are combining forces with Let's Play Books and making the move to Emmaus! We are so very fortunate to have an independent bookstore, like LPBs, in our area. Kirsten and her family are nothing less than amazing. The events, authors and experiences she has brought to the Lehigh Valley are nothing to scoff at. 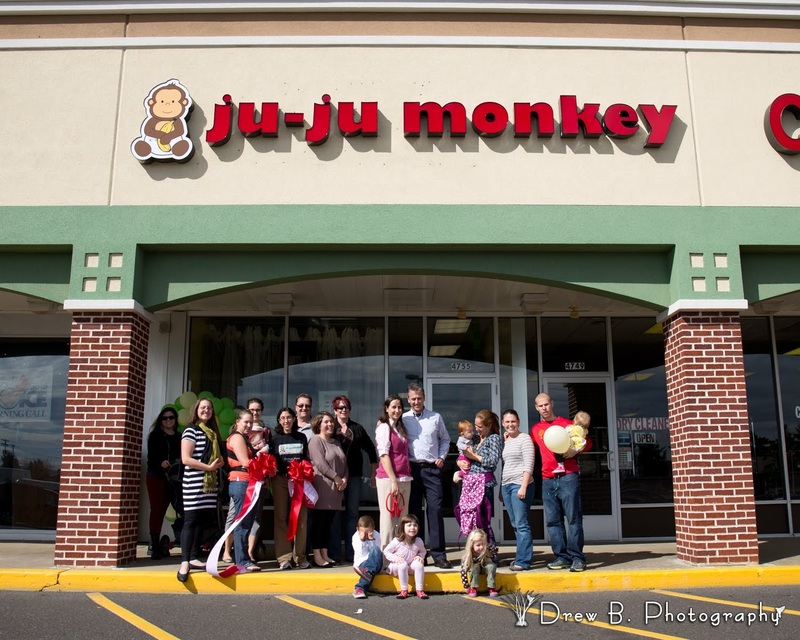 The amount of community, culture and personalized customer service found at Let's Play Books compliments ju-ju monkey very well. With that said, our Allentown location will be in the process of closing its doors through out the month of June. We will continue to have classes through August in Allentown, although at a reduced schedule since many instructors will be on break. We are hoping to drastically reduce inventory by month's end to cover our costs. After our closure, Ju-Ju Monkey will work with Let's Play Books to see what the game plan will be. In order to remain sustainable, we are altering our business model to a much smaller scale where retail is concerned. Updates will occur on our blog...so stay tuned! We look forward to monthly dinners and picnic playdates with our tribe. Our facebook groups will continue to be a place to share about parenthood and....cough...cough...ahem....shopping local. Many of our instructors will have outgrown our new location and you will find details on where they will be teaching in the link at the end of this post. There is so much to be proud of and celebrate. Please consider joining us June 2nd for one last big bonanza together before the Allentown location closes its doors. We will have chocolate cake and vegan vanilla cake, as well as refreshments. We would be thrilled if you could join us for a group photo at noon courtesy of Jen Grima Photography. We would be honored if you came in to purchase a "Found my Tribe" friendship bracelet locally made by House of Metalworks. $1 from each sale of this bracelet will go towards helping local charities that support women and families. For more information, on how this announcement affects you, please read the details here. *Loyalty rewards will not be transferring when we move. Any balance remaining on in-store gift certificates after June 30 will only be able to be used toward classes taught by Sara Moore.